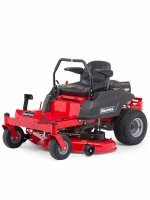 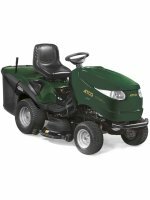 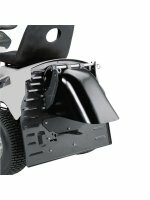 Compact, robust & versatileHydrostatic transmission Mulch and side dischargeIdeal for mediu..
•	Mulching lawn tractor purpose-built for 1-2.5 acre lawns •	Powerful, Briggs and Stratton engine f..
•	Premium lawn tractor that’s perfect for lawns up to 2.5 acres in size •	Powerful, Briggs and Stra.. 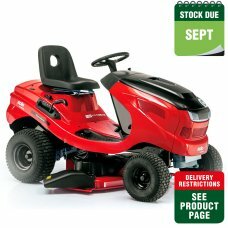 Maximum comfort - simple and clear operationWide wheels for optimal traction whilst mowingBall-beari..
•	Small lawn tractor that’s perfect for 1-1.5 acre lawns•	Powerful, Briggs and Stratton engine for s.. 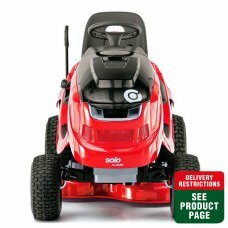 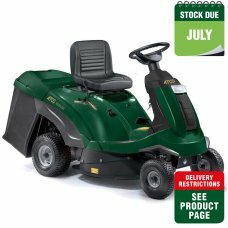 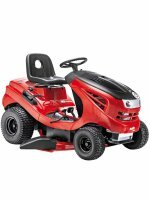 Maximum comfort - simple and clear operationWide wheels for optimal traction whilst mowingTwin blade..
•	Premium lawn tractor designed for lawns up to 2.5 acres in size •	Powerful, Briggs and Stratton e..
93cm / 36in cutting width. 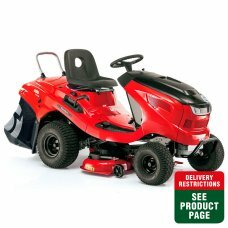 Ideal for gardens up to 4000 square metres. 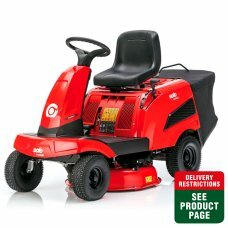 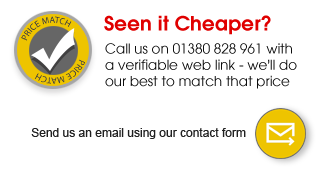 Comfortable, user-friendly &.. 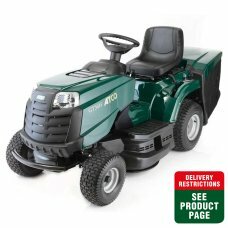 Most powerful model in AL-KO range Hydrostatic transmissionMulch and side dischargeIdeal for me..